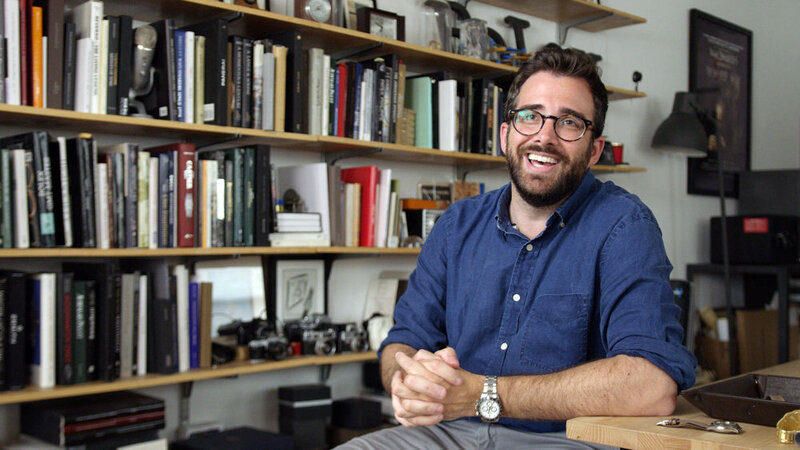 Ben Clymer, CEO & Founder of Hodinkee. 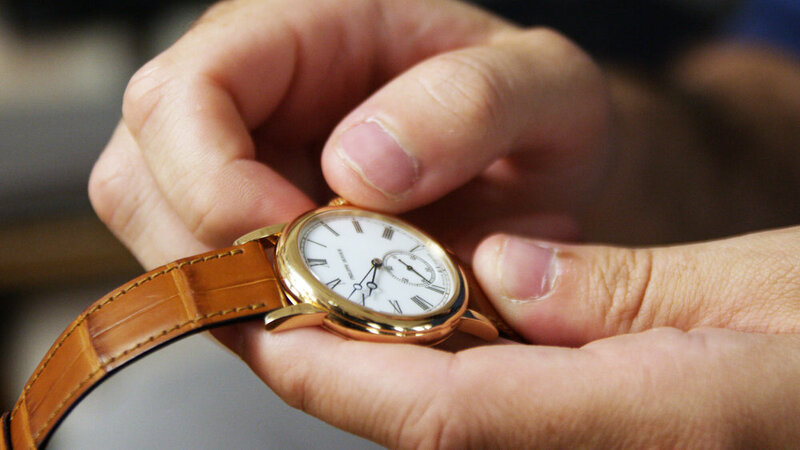 If you’re a watch aficionado no doubt you are familiar with Hodinkee. 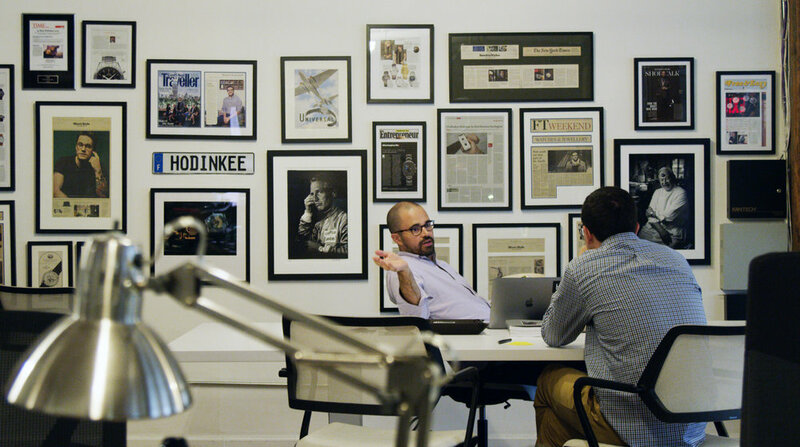 Hodinkee is by far the most popular online resource for modern and vintage watch enthusiasts and last week I had the pleasure of interviewing CEO and founder Ben Clymer at Hodinkee Headquarters in New York City. 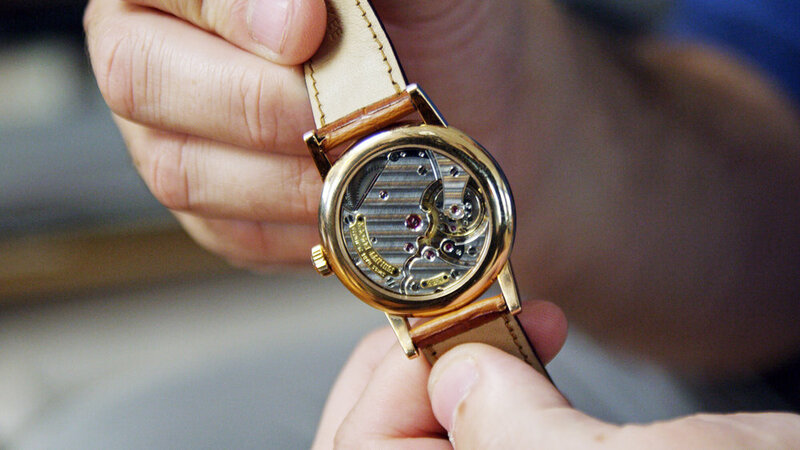 Ben started Hodinkee (a play on “hodinky” the Czech word for watch) in 2008 as a modest Tumblr blog in his spare time. His watch reporting and auction coverage quickly gained a large audience. 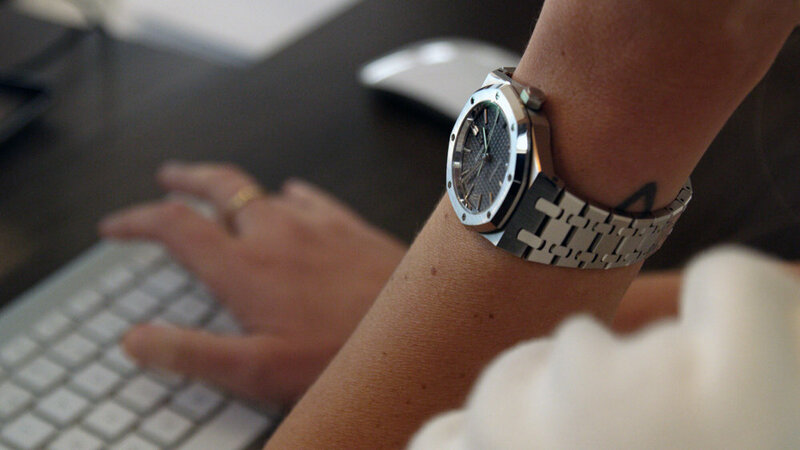 Now Hodinkee is a full-fledged online magazine that garners over 150,000 unique visitors daily. Beyond its in-depth reporting on all things horology, Hodinkee is also a successful online retailer; selling its popular leather watch straps, accessories, vintage timepieces, and a variety of modern watches from a select number of high-end brands. Hodinkee has also collaborated with such brands as MB&F, Ressence, Vacheron Constantin, Tag Heuer and Swatch to design a series of limited edition watches. They sell out in minutes if not seconds. If that weren’t all enough, Hodinkee just recently launched a beautifully designed print magazine. Through all of Hodinkee's success, Ben’s attraction to vintage watches has never changed; beyond the aesthetics and craftsmanship, for him it’s all about the stories behind the watches. Ben’s emotional connection to watches can be traced back to the first nice watch he acquired. Hodinkee Magazine Vol. 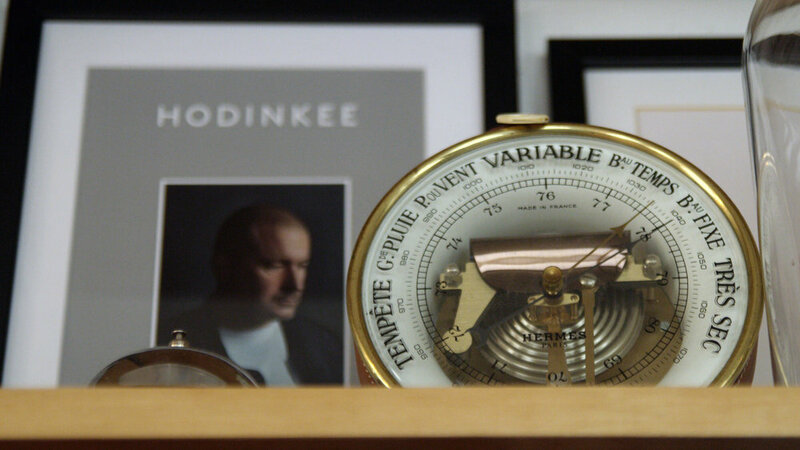 2 (yes, that's Jony Ive on the cover) and a Hermès Holosteric barometer. Three limited edition watches for Hodinkee (from L to R) NOMOS Glashütte Metro Chronometer, MB&F LM101, & Ressence Type 1H. One of Ben's favorite watches is his Philippe Dufour Simplicity – a true a horological masterpiece. There's not much argument in the watch world that Philippe Dufour's finishing is second to none. Cara Barrett's Audemars Piguet Royal Oak. 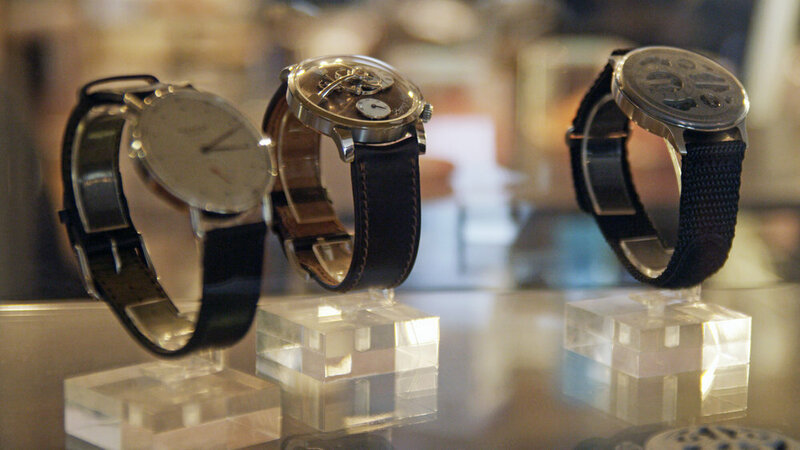 It's no surprise that there's a lot of cool watches to be seen at Hodinkee HQ. Frank Roda (left) and Brad Slavin (right) discuss business development.